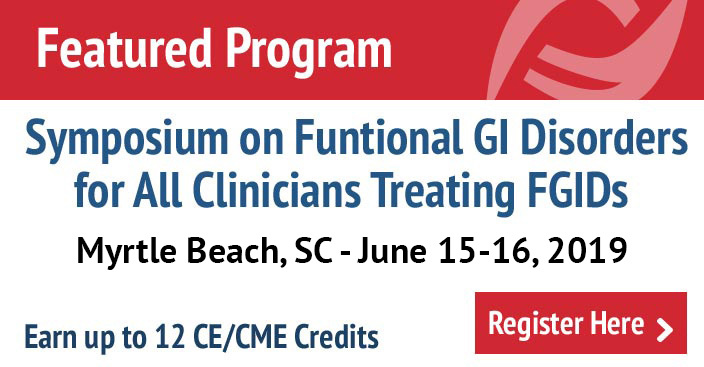 There is a large unmet need for training in functional GI and motility disorders. 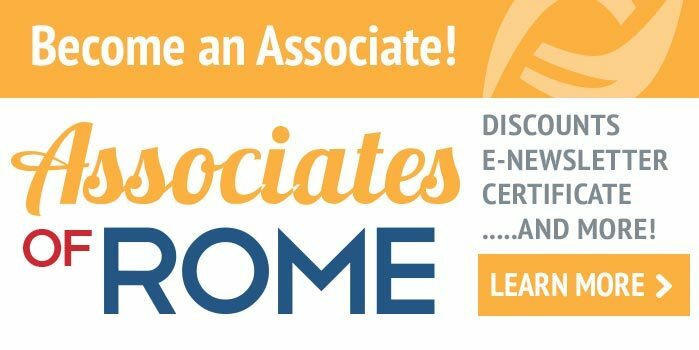 The Rome Foundation is addressing this concern by its program of career development awards. We will provide three fellowships each year for clinical and research training in Functional Gastroenterology and Motility Disorders (FGIMD). The overall goal is to encourage physicians in gastroenterology fellowship training to make commitments to careers in FGIMD research and clinical teaching. The fellowship program will be administered by the Rome Foundation. Fellowships will include salary support for 75% protected time for one year with a maximum of $75,000 salary support including indirect costs (social security, health insurance, malpractice insurance, and $2,000 per year allocated for attendance at Digestive Disease Week and one other conference either Neurogastroenterology or ACG). Applications will be accepted from individuals who are already accepted into a clinical fellowship training program. Applications should include a plan for mentored clinical training in FGIMD, a plan for mentored research training, and a specific research proposal. Acceptable areas for research training and research proposals are limited to clinical and translational research using human subjects or human tissue, epidemiological research, or outcomes research that addresses functional gastrointestinal or motility disorders. The 2009 Rome Foundation Fellows were Aldona Dlugosz, MD, Punit Jhaveri, MD and Emidio Scarpellini, MD. In 2010, we are pleased to award a continuation award to Aldona Dlugosz MD, and new awards to Carlos Hernandez, MD and Emily Tucker, MD.